We Have Given Our Customers High Quality Service And Support Since 2004! We Service All Makes & Models Of Lift Trucks. These Include: Scissor Lifts, Boom Lifts, Construction Equipment, & Scrubbers. We Can Supply You With Parts For Any Make & Model Of Lift Trucks / Aerial Equipment. Our Rental Fleet Is Constantly Changing. Contact Us For All Of Your Rental Needs! 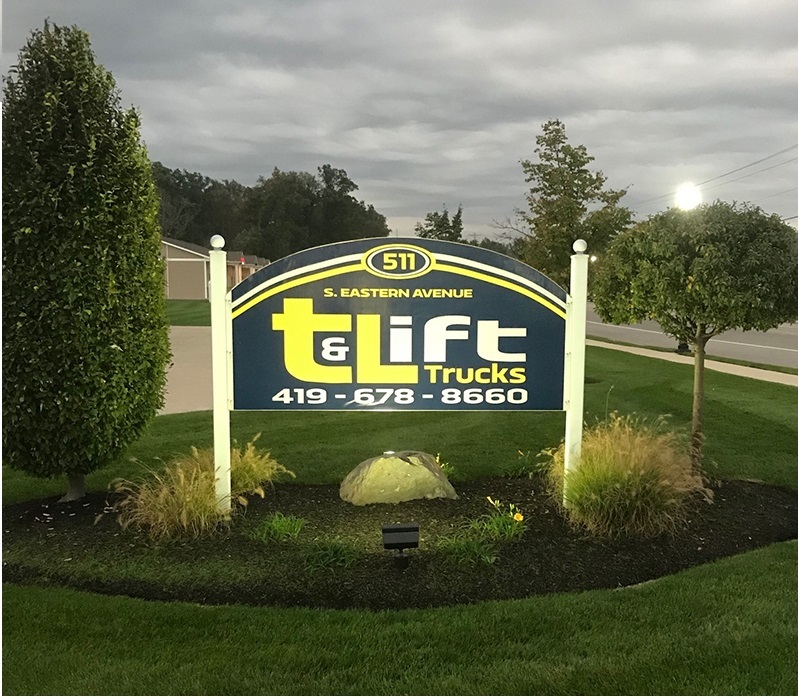 T & L Offers Service To All Surrounding Ohio Counties Of Mercer, Darke, Shelby, Auglaize, Allen, Miami, Van Wert, And Surrounding Counties; As Well As Jay County Indiana! With A Fully Trained & Experienced Service/Support Team, T & L Will Help Provide Companies With All Service & Rental Needs. We Are Proud Of The Service We Have Provided And We Always Provide To You At A Competitive Rate! 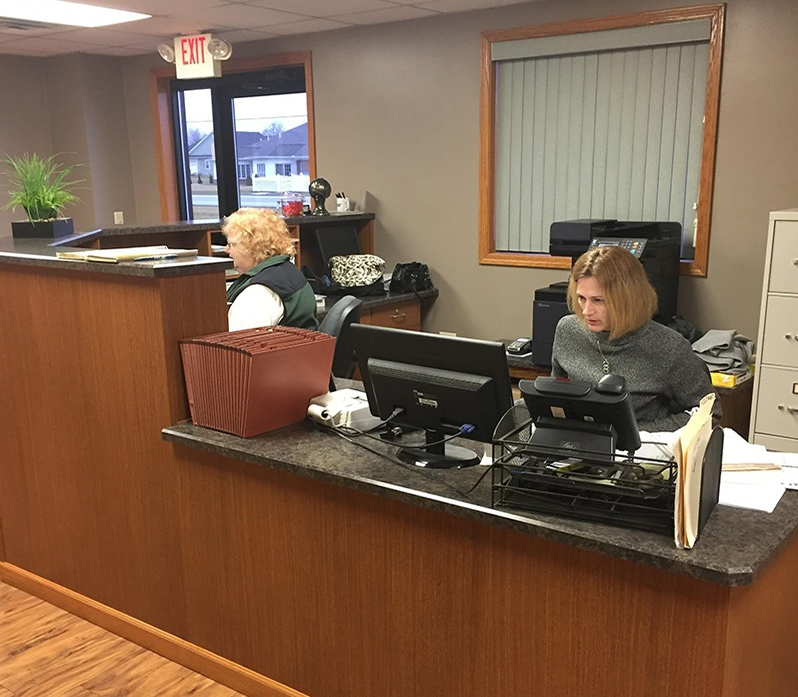 We Have Many Years Of Experience And Will Continue To Serve Our Area! 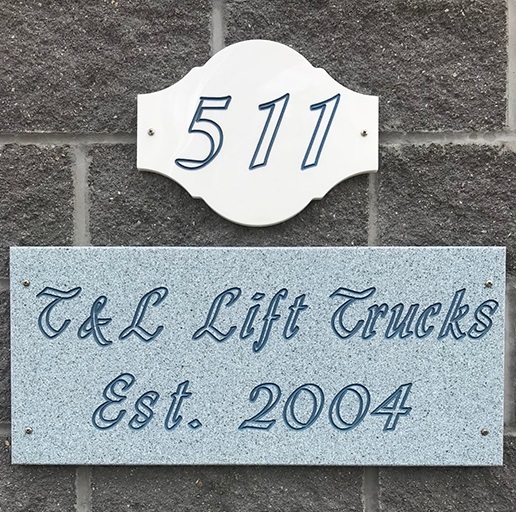 Seeing a demand and receiving inquiries for aerial equipment repairs and rentals, T&L Lift Trucks was established in 2004. The main objective of the business was lift truck repair and sales. In the first year, the company grew from one technician and service vehicle to four technicians and three service vehicles. 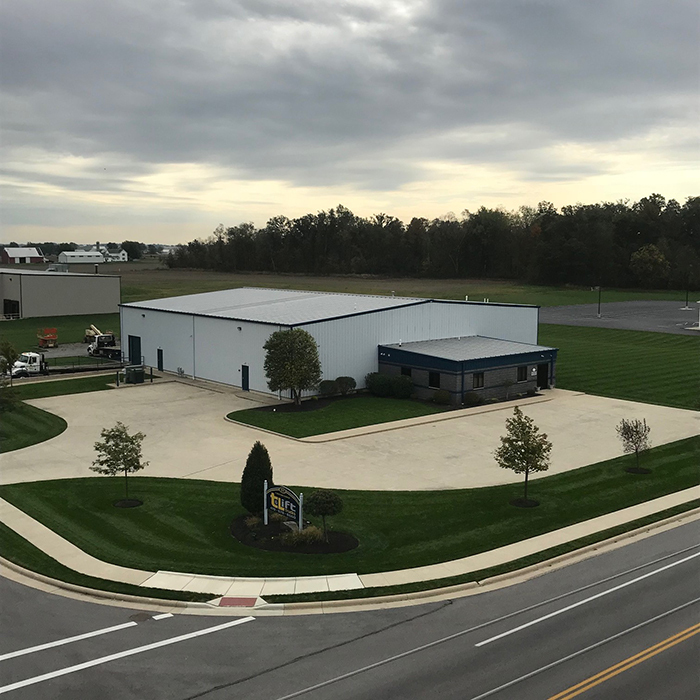 As of 2017, after 13 years of business, the company has six technicians, five service vehicles, and two roll-back trucks for pick-up and delivery of equipment. The 10,000 square foot building sometimes seems small for the ever increasing rental equipment inventory and customer equipment. You Can Call Us Or Contact Us On This Form, We Would Love To Hear From You!